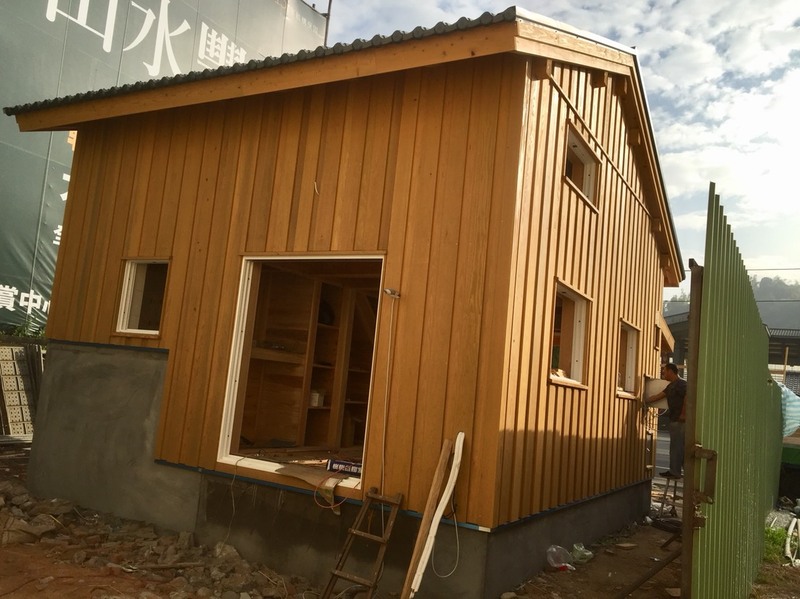 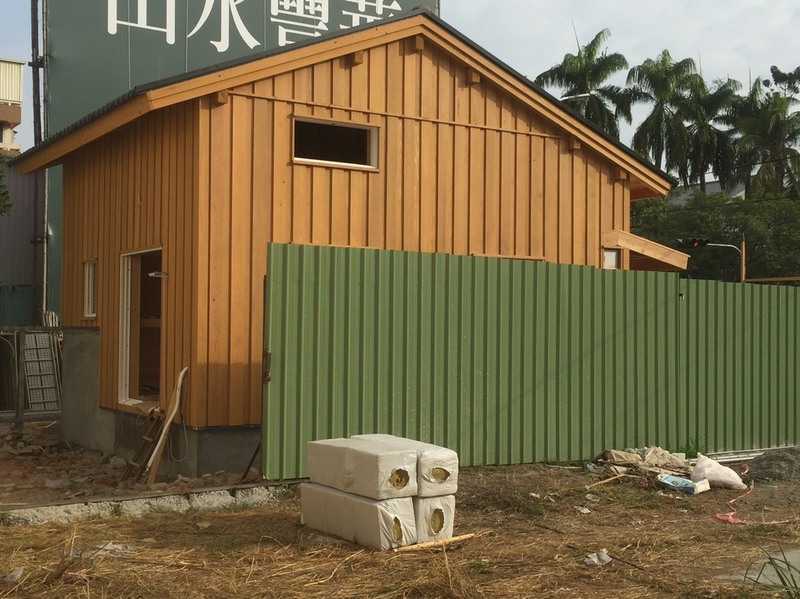 Photos of the construction site were sent from local carpenter who was making ‘Itakura’ in Taichung. 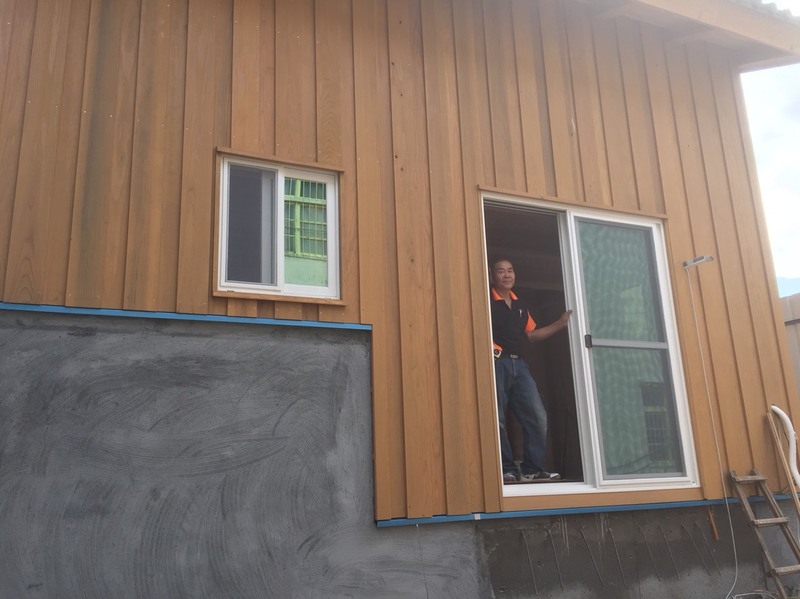 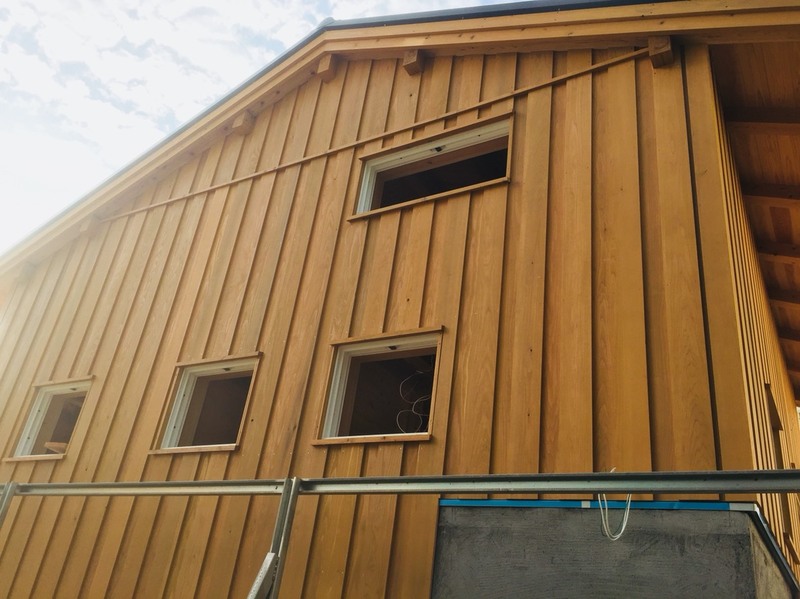 A cedar board was put on the outer wall, and it looked cool! 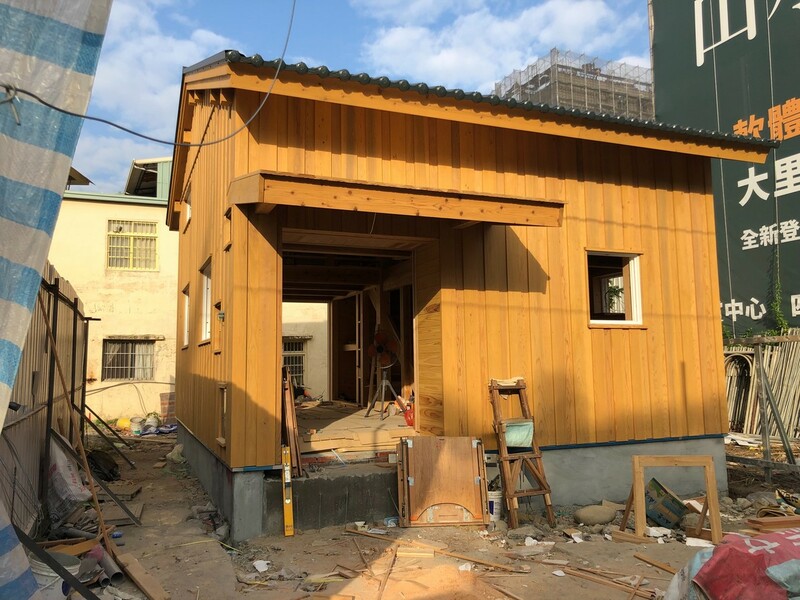  By the completion ceremony on 20th January, I’m a bit worried whether the outdoor construction will be in time, but the local craftsmen work hard.